The fundamental goal of the company is to provide world class quality services at competitive pricing to customers. The fundamental goal of the company is to provide world class quality services at competitive pricing to customers. 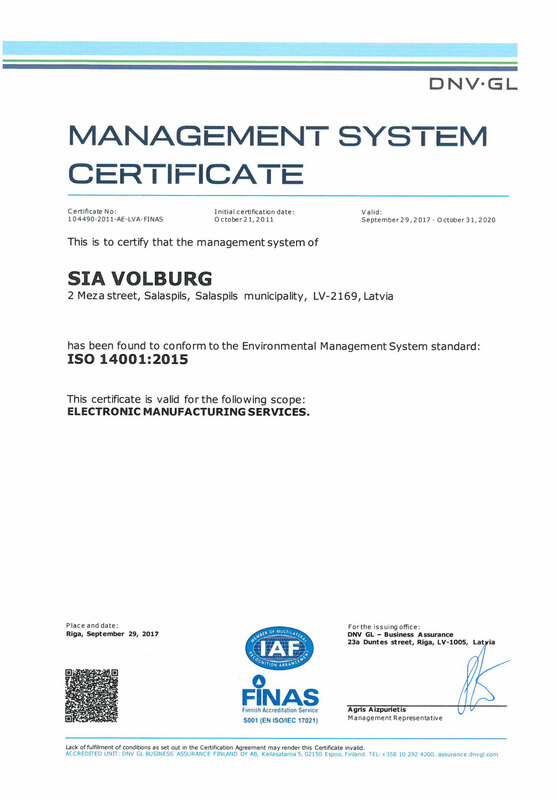 Volburg has implemented QA module with EDI options, the Monitor ERP with full traceability. 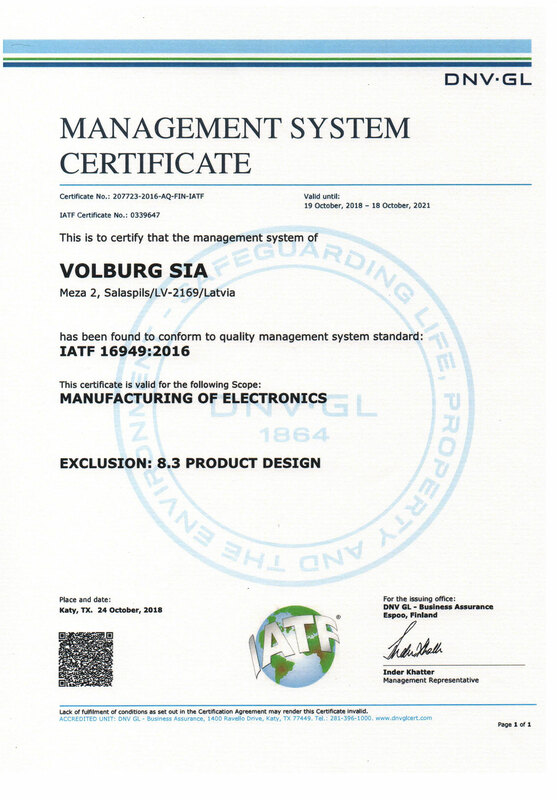 Quality of Volburg services and products is certified in accordance to multiple industry standards with the following certificates. 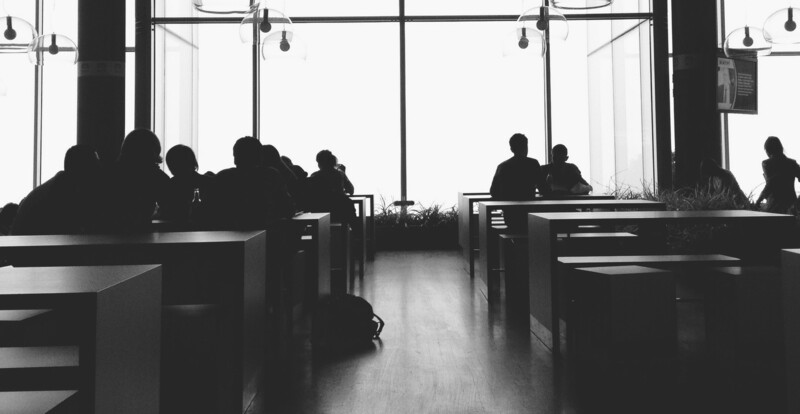 We believe that in order to reach success in our business we must focus on continuous quality improvement in all business processes. The rapid trend of technological development makes products more and more complex. 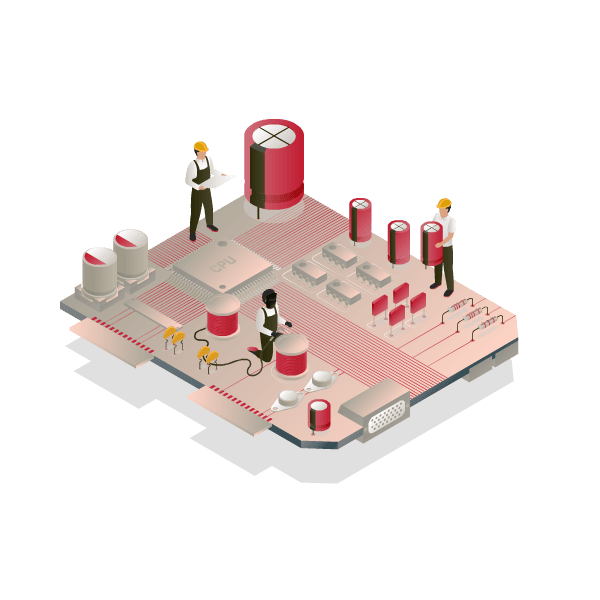 We are developing together with our customers and our strategy is to be flexible in our business processes to meet changing requirements of our customers and the market trends. The main value of our company is continuous and dedicated quality improvement.